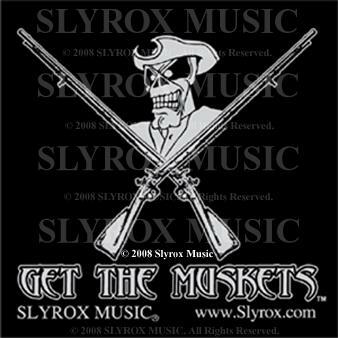 "Get The Muskets" T-Shirts and Stickers are now available! “Get The Muskets” was created at the side of similar implications and to have the same significance as "Nemo Me Impune Lacesset" (No One Provokes Me With Impunity), “Don’t Tread on Me”, “The Boston Tea Party”, “No Taxation Without Representation”, and even as far similarities as the movie “Red Dawn”…showing what it takes to band together and stand for something fighting against all odds. And doing what one believes-in when the overall collective has become unprepared and complacent. 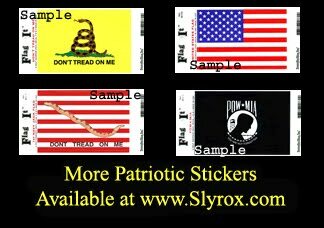 “Get the Muskets” is meant to reflect and bring back the values of what true Americans stand for….life, liberty, and the American Way. 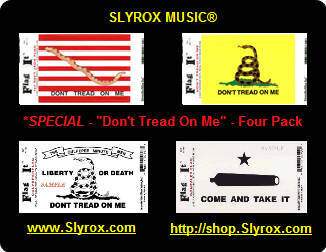 “Get the Muskets” is not meant to be a pro-gun message by any means. If one has learned, understands, and knows the United States Constitution, then they will realize and do not need to comprehend where it should assimilate. 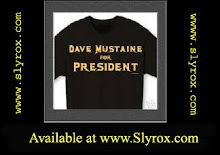 “Get The Muskets” is a beacon for justice and freedom in these troubled times where a collective voice looking for a symbol seems to be in a greater need more than ever. “Get the Muskets” is meant to inspire those who understand or those looking to understand, that they only need to look towards their forefathers to recall and learn what they stood for, believed in, and fought so strongly for.